Designed and manufactured for the industrial marketplace, the LPP-D Series peristaltic pumps are ideal for pumping diverse slurries and dosing a wide range of media. Capacities up to 2m³/h. SKU: LPP-D Peristaltic Dosing Pumps. 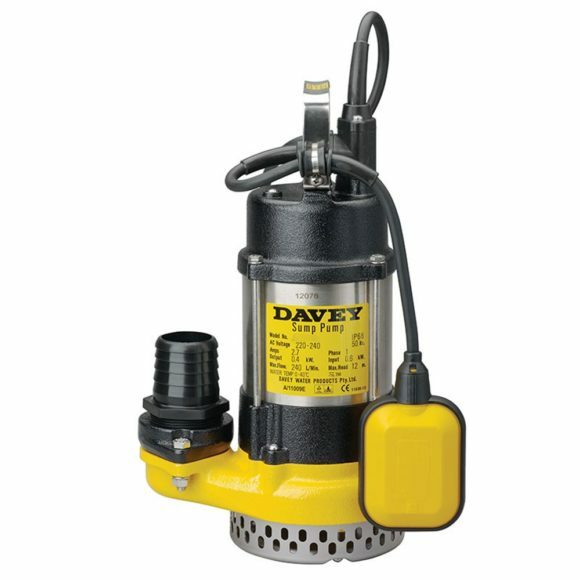 Categories: Industrial Mining pumps Adelaide, Positive Displacement Pumps. LPP-D pumps are manufactured using durable elastomers making them perfect for pumping and dosing a wide range of media. They provide substantial savings through improved process performance and efficiency, long service intervals and low maintenance costs. 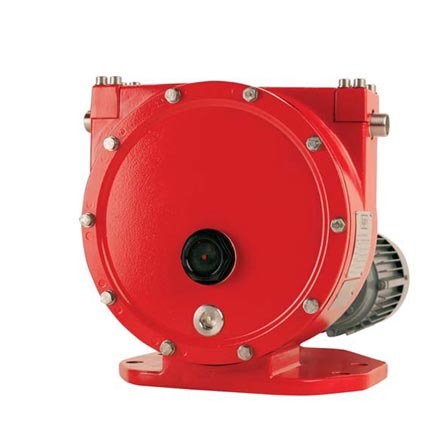 Equipped with the standard technical features of a typical peristaltic pump such as dry run capability and self priming, the LPP-D pumps provide exact flow per revolution. Seal less pumps will not get damaged even if they run dry for longer periods of time. 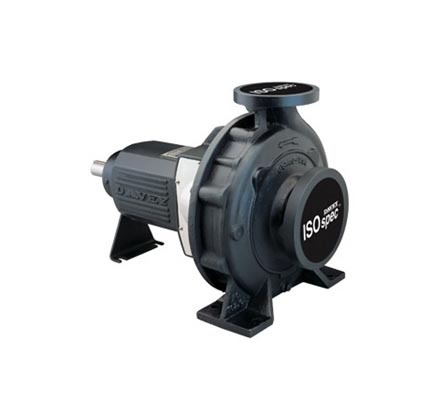 The LPP-D pumps are compact in design and require only a small footprint. The trailblazing LPP-D pumps have a high turndown ratio making them ideal dosing and flow control. They provide accurate dosing in all process conditions as the pump discharge flow does not depend on the pipeline pressure. Only the hose is in contact with the medium. No gland water or packing. Only one compression per revolution. Accurate flow for dosing and metering. Exact flow per revolution irrespective of the pipeline pressure. No mixing or shearing of the medium. Higher flow per compression than any other peristaltic pump. No overheating at continuous maximum flow rate. Mining and Metal Industry: Metal concentrates, mineral slurries, flocculants. Chemical Process Industries: Paints, acids, resins. Water and Effluent Treatment: Slurries, sludge, mud, additives. Pulp and Paper Industry: Paper coatings, glues, additives. Pigments and Fillers: GCC, PCC, talc, kaolin, TiO2. Energy Production: Lime, waste slurries, gypsum. Food and Beverage Industry: Filtering, filtration aids, diatomaceous earth, starch. Construction Industry: Mortars, plasters, bentonite, cement. Oil and Offshore Drilling: mud, waste sludge.